My boys have been taking probiotics for about nine months now. They very seldom have any digestive problems. My picky nine-year-old used to have stomach aches at least once a week and I think his daily probiotic has kept them away. I also noticed that both boys did not get any colds last winter. Research has shown that the good bacteria of probiotics help suppress the growth of potentially harmful bacteria to improve immune function and also enhances the protective barrier of the digestive tract. This research and what I have observed in my boy's health is enough for me to keep buying probiotics. Probiotics are natural and can't harm my boys so I will keep investing in them. My boys also like the taste of kids probiotics and it is their daily treat before breakfast. 10 BILLION LIVE CELLS: Lactobacillus Acidophilus, Lactobacillus Casei, Lactobacillus Plantarum, Lactobacillus Bulgaricus, andBifidobacterium Bifidum. I try to be proactive in my boy's health. That means doing my best to make sure they eat healthy foods and get plenty of exercise. Their daily probiotic is a healthy way to keep their digestive track healthy too. Probiotics are the good guys that take care of the bad bacteria in their gut which keeps their whole body healthy. The more I learn about probiotics the more I say to myself "why did I not get my family on probiotics sooner?" I know that my daily probiotic keeps me "regular" in my potty habits as when I forget to take mine, I experience slowness and gas. I have my husband taking probiotics for his gingivitis and his dental appointments are getting better. My teen has been annoyed by acne and his pimple cream is not working. So I was even able to encourage my teen to take a daily probiotic as I want to see if it could help with his acne. It is simply amazing how our gut health is connected to so many other things in our body like our skin and immune health. Do you take probiotics? If so I would love to hear how they have helped you. 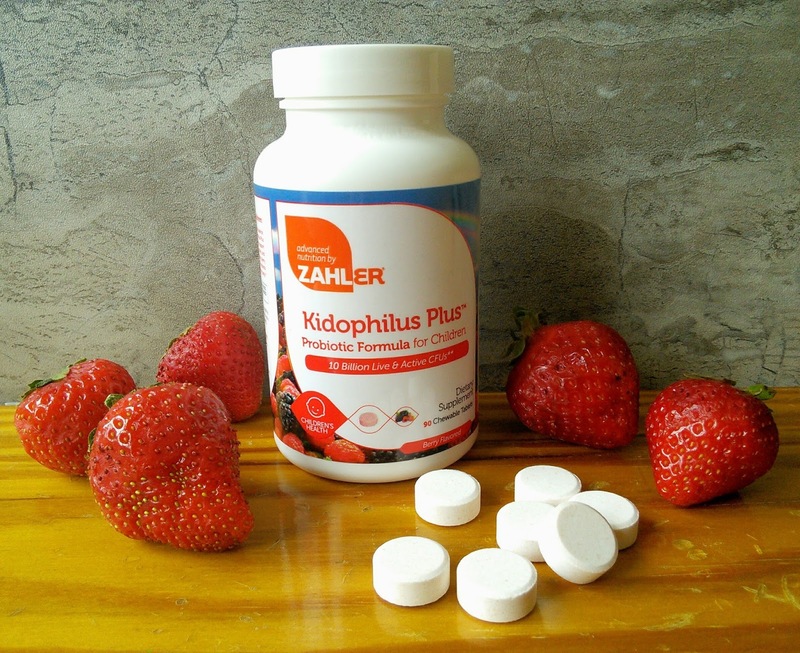 "These opinions are my own and I received a sample of Zahler's Kidoplilus Plus to facilitate this post." I totally agree with the use of probiotics for everyone! It makes such a huge to one's overall health! I had no idea they made probiotics for children, that's great! It's so important to keep your gut healthy. I love yogurt and kombucha, which are yummy treats loaded with probiotics! THIS is why I rarely get sick - I OD on probiotics!!! I do it for my stomach because I have LOADS of stomach/digestive issues... But I also do it because I KNOW it's amazing for the immune system! I don't take probiotics but have been thinking about putting my daughter on them becasue of the many benefits. I haven't heard of this particular brand but interested in giving it a try! 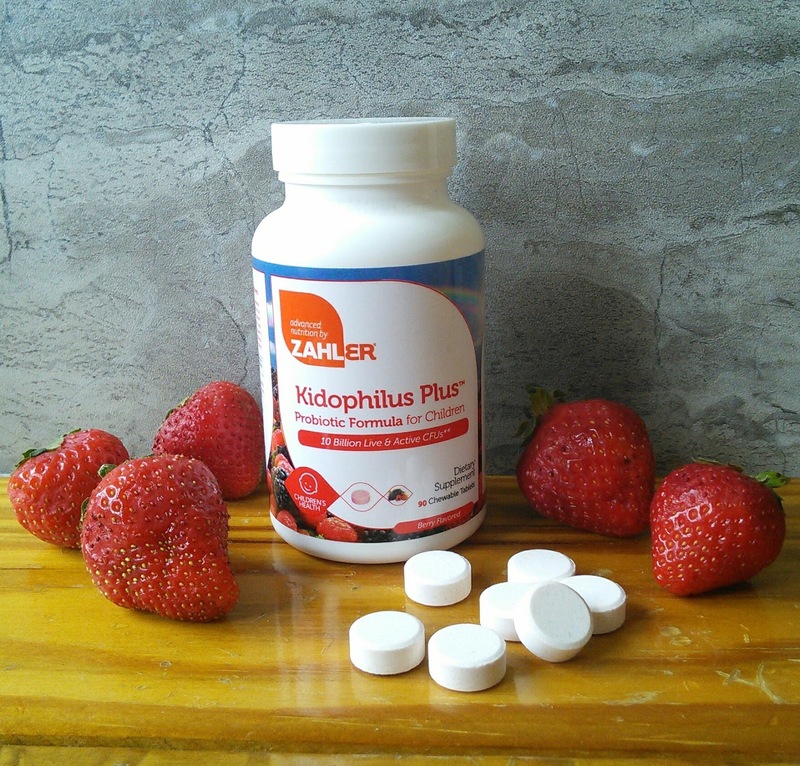 Additional vitamins and minerals we can get for supplement tablets can come very useful and effective. I will be reading more about this product and look for it in the pharmacy. This product is so great! I love it for my son. I should try a probiotic on my daughter she has tummy issues quite often. I never knew there was so many benefits. I think it's awesome that these days moms have more options when it comes to vitamins and supplements for our kids. My kids won't take anything that doesn't taste good either! It's a good idea to make sure the system is working as intended. A probiotic is insurance. It has really helped our granddaughter, too. Not only her stomach issues, but even if she gets sick, it doesn't last as long as before. Too often we wait until our kids are sick to be proactive and then it's too late. Probiotics really help my son grow healthier. We make it a daily habit. This would probably be really helpful for my son. He tends to get stomach aches. I just wish all of these little pills cost less. Probiotic are truly helpful specially for kids. Great that they come up with this for easier consumption. Probiotics are what us adults and children both need to lead a healthy lifestyle. Its great that they have developed these pills. 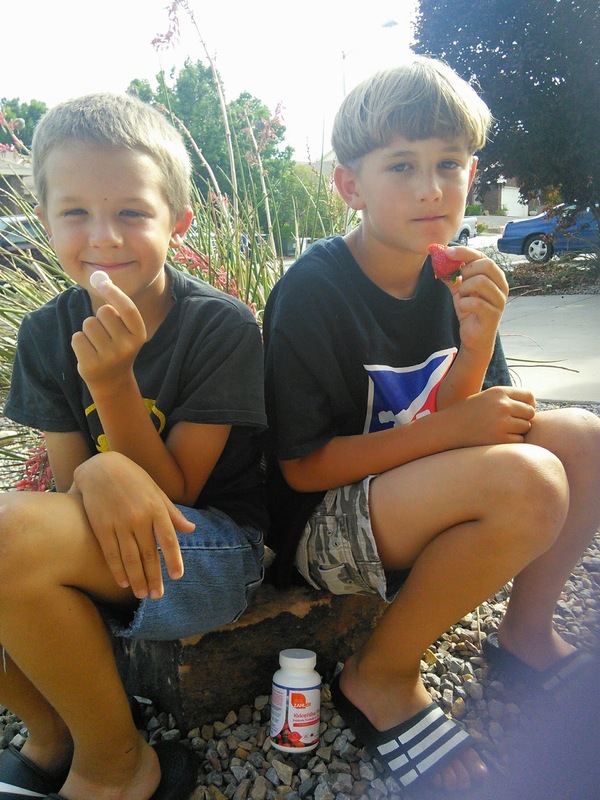 Probiotics are so important even for kiddos! Its a great way to keep them healthy through the school year. With school starting I need to look into getting some probiotics for my son. Got to get him in the habit of taking care of his health. Does Waxing Your Legs Hurt? Mellanni Luxury Linens Giveaway! Three Winners!